When my wife and I get a hankering for frozen yogurt, there are only 2 places to go in Jupiter and Palm Beach Gardens. 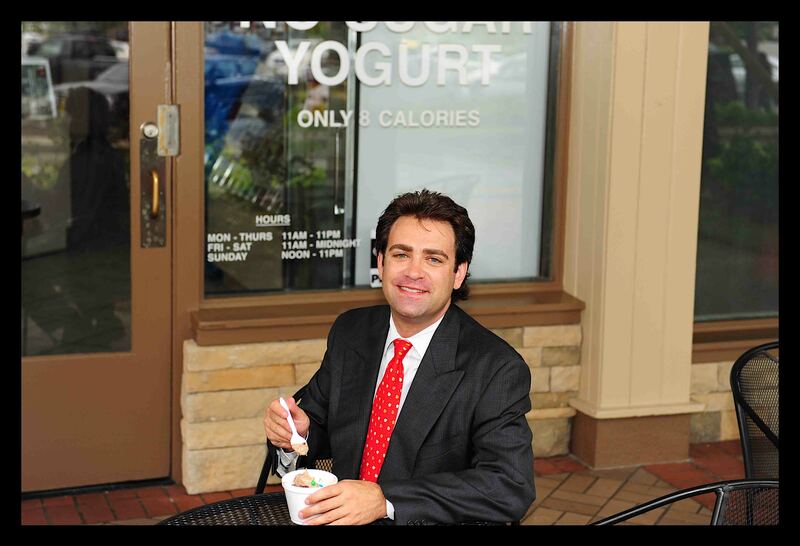 Both are owned by the same guy, so we go to the one closest to our home in Jupiter, just down the street from the San Michele homes, Ashdan’s Yogurt on Donald Ross Road and Military Trail in the shopping center on the SW Corner, the best yogurt in Jupiter and Palm Beach Gardens. They have 6 machines with 2 flavors each, numerous toppings and diet cookies. I prefer peanut butter with cookie crumbles in the center and on top. What a nice way to top off a meal, satisfy your sweet tooth, and not blow the calorie budget for the day. Ashdan’s Yogurt Café also has no-fat fudge, no-fat and no-sugar yogurt (only 8 calories), and a variety of no-carb products. The other Ashdans is located on PGA Boulevard and the Turnpike, just west of the Turnpike in the shopping center nearest PGA National. There is a new LA Fitness located there. My office is at Illustrated Properties in the same center. 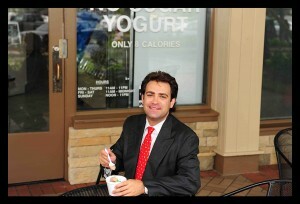 Stop by, I’ll buy you a yogurt and show you all the homes for sale in PGA National if you’d like to take a look. Posted in golf community, palm beach gardens homes, Palm Beach Gardens homes for sale on November 8, 2010 at 9:03 am.